Learn to master at home with great results. Mastering is not about making your music louder to compete with others. 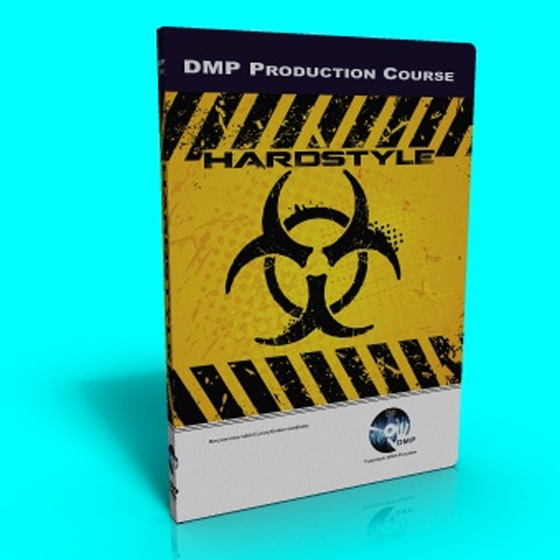 It's not about making a track punchy or making your bass louder and its not about adding “air” or “highs”. It's also not about using a standard preset processing chain. 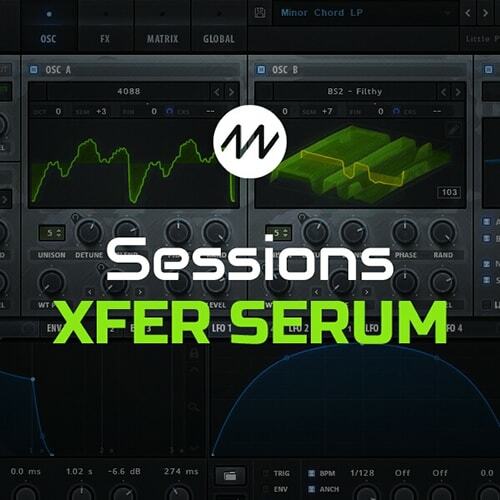 In fact, contrary to what most “mastering tutorials” are telling you, loudness is irrelevant and these “preset chains” of processors will rarely work in favour of your music. 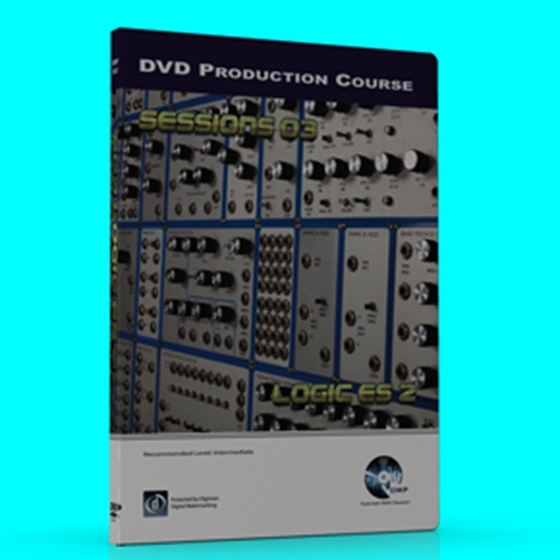 The ES2, Logics own inbuilt version of the Access Virus (unofficial) is perhaps the most powerful synthesizer that is provided with Logic Pro but its distinctive sonic character is evident in countless professional EDM records and film soundtracks. 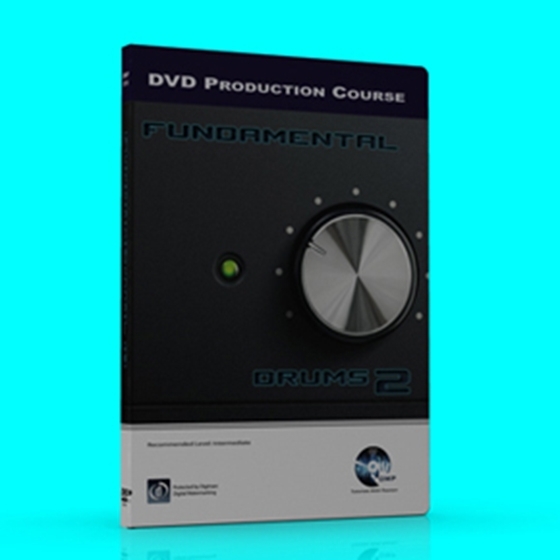 Fundamentals are our range of video tutorials that are dedicated to the ‘fundamental’ production techniques and procedures that all practicing EDM producers should be completely versed in. 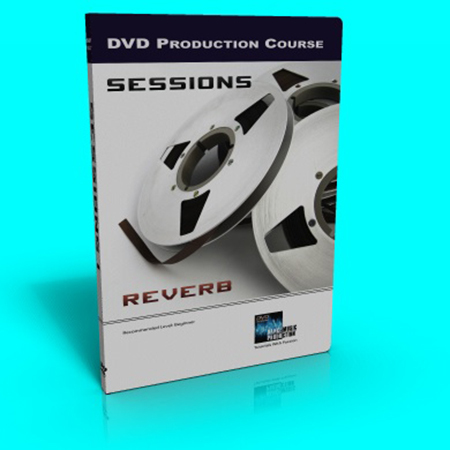 Covering topics such as drum programming, music theory, formal structure and ear training techniques, our fundamental series are our best selling products. 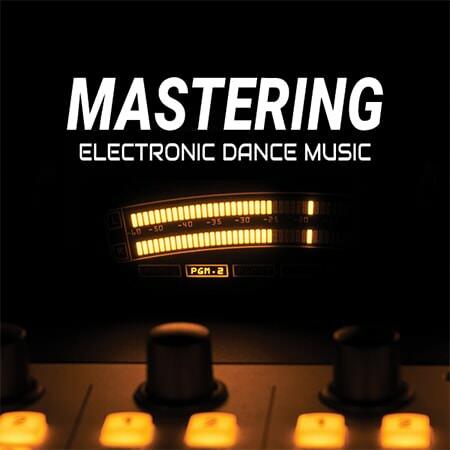 The theory and practice of studio audio compressors and compression in dance music.